It’s March! 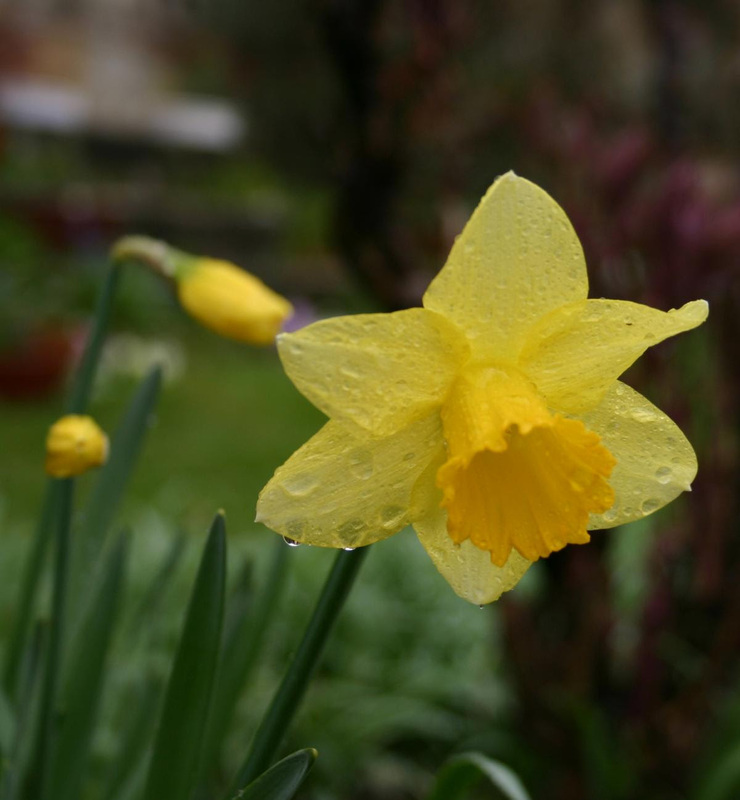 the first hints of spring, daylight savings time, Easter, spring cleaning, March Madness…I love all of the above! March is a transitional month…time to come out from under the warm, cozy throw on the sofa and start enjoying the longer days. Winter isn’t quite yet ready to give up, so we’ll need to make sure we’re listening for the weather updates and don’t run low on milk and bread….Yikes! But, there’s something in the air that says “Spring”, and we want to soak up as much as we can. It’s also time to start thinking about getting your home ready to sell if that’s in your plans for this spring. 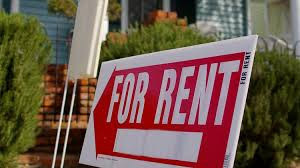 I’m including some information that will help you do just that, so read on….and call, text or email me if I can help! 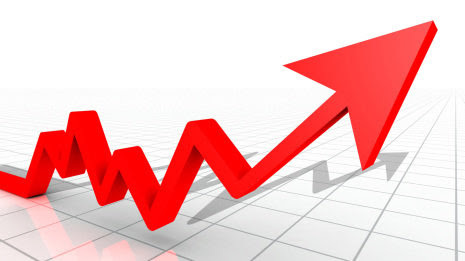 As always, I have the latest market update for you also. If you want to find out what’s happening in your neighborhood, just click here for a customized report. 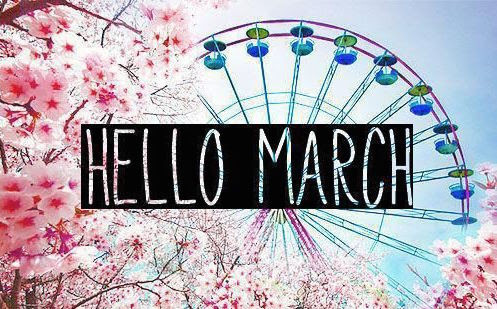 Happy March! Hi! 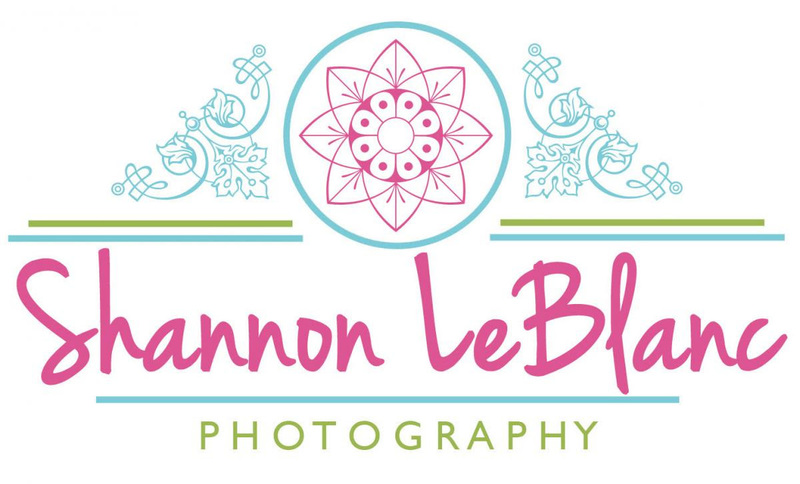 I’m Shannon, Owner and Photographer of Shannon LeBlanc Photography! I am a boutique lifestyle & portrait photographer specializing in maternity, newborn and family photography throughout Franklin and Nashville. I’m a wife, momma, dog owner and lover of all things that sparkle. I feel so lucky to get to do what I love. I recently just moved back to Franklin and couldn’t be more excited to grow my business here! Check out my latest work and get to know me better by going to my website www.shannonleblamc.com or find me on Facebook Shannon LeBlanc Photography! If you’re interested in booking a photography session you can contact me though my website and if you mention that you heard about me though Fran’s March newsletter I will have a special incentive waiting for you! 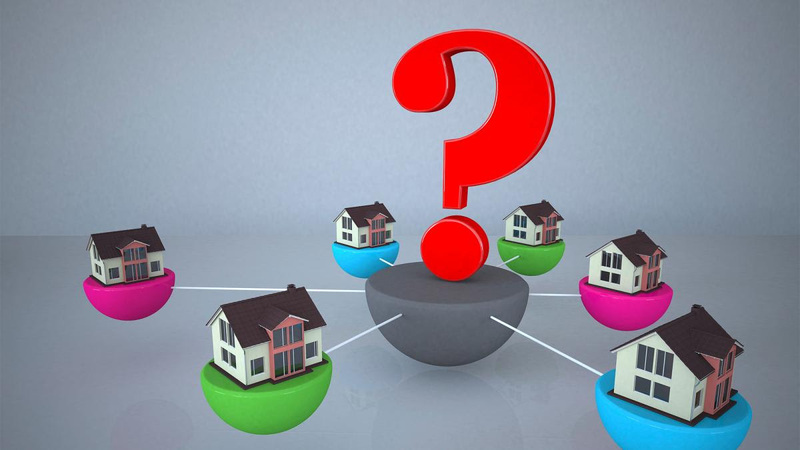 Last week, we revealed the most common questions asked by home buyers. Since people on the other end of this deal have a lot on their minds, too, today we’ll tackle the most common questions that real estate agents hear from sellers—along with some answers, of course. 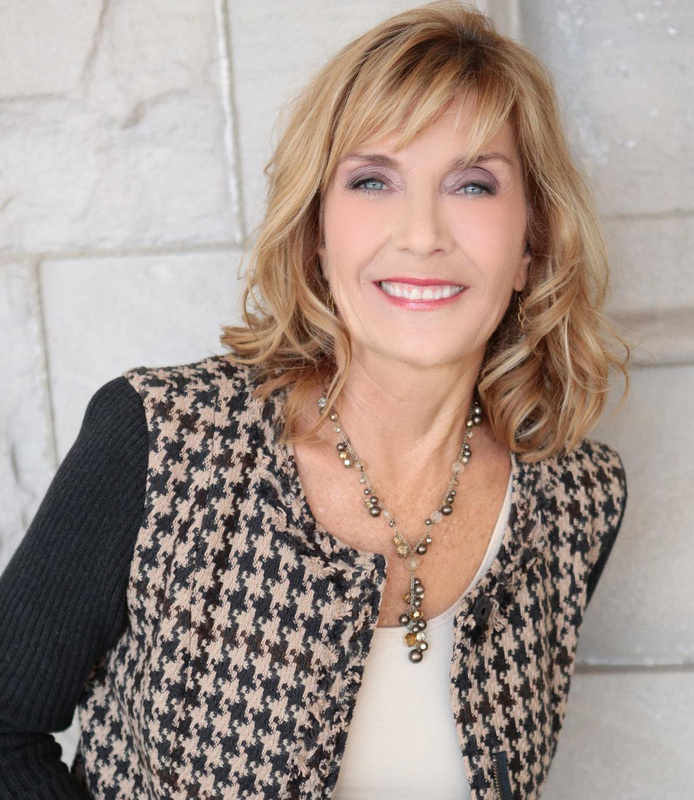 Investing in Real Estate….Ready to Take the Plunge?? Here’s an excerpt from my latest Blog post. Please be sure and click to read more…and please share! Just Listed in Brentwood…stunning 3 year new home with open concept plan in Willowmet Screened porch w/fireplace, backs to woods, full unfinished basement $589,900. Click here for more info! 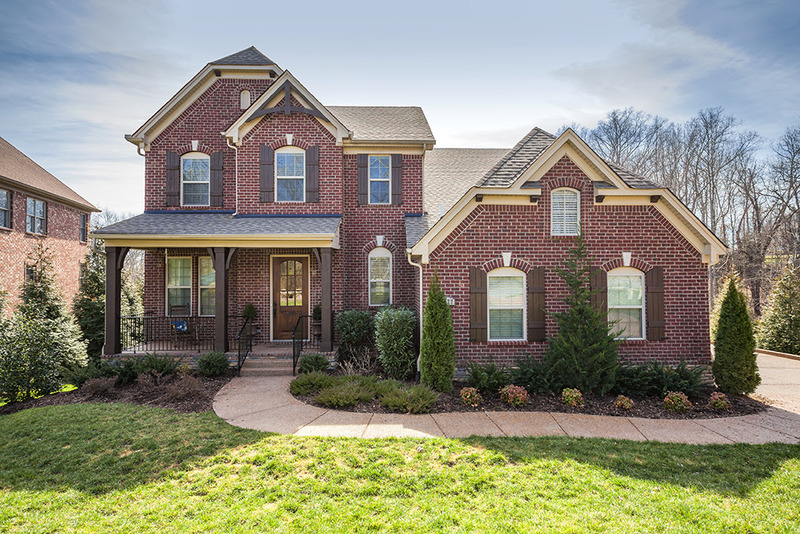 Just Listed in Franklin! Beautifully maintained home in popular Eagles Glen…. Great floor plan, mature landscaping, irrigation, convenient to everything! $396,000. Click here for more info! 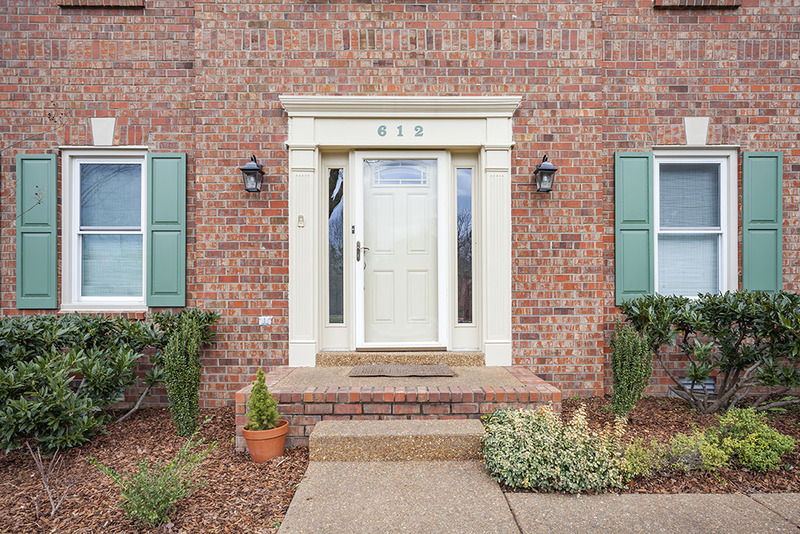 Spring Hill…Exceptional value in Chapmans Crossing! Beautiful Almost 2500 sq. ft., 4 BR plus bonus. Coming mid-March! Let me know if you or someone you know might be iterested. I’ll have more info and photos soon!